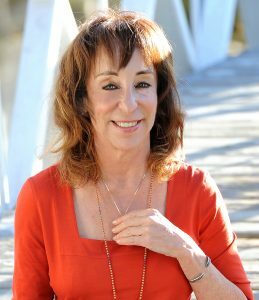 I always enjoy when Pamela T participates in one of my virtual tours because she often hosts my authors on Tuesday and we get to be a “Tuesday Treasure”, this time is one of those tours. 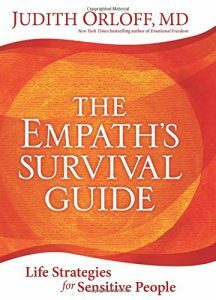 She featured Judith Orloff and her latest book The Empath’s Survival Guide as a “Tuesday Treasure” and that was a great way to showcase it. 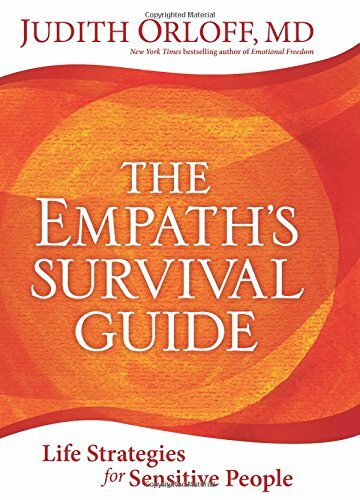 For people who have struggled with high sensitivity and as an empath and don’t know how to manage in the regular world with these abilities – find true treasures in this book.